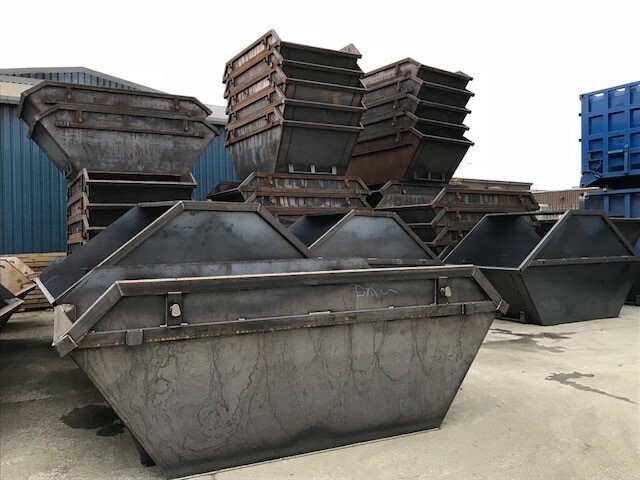 Glosta Engineering is based in the North West of England and has been involved in the design and manufacture of skips and containers since 1973. The company is owned by Gary Moore. Our friendly sales team Gary and Chelsea, pride themselves on personally attending to all queries and orders to ensure that all our customers receive the best possible service. 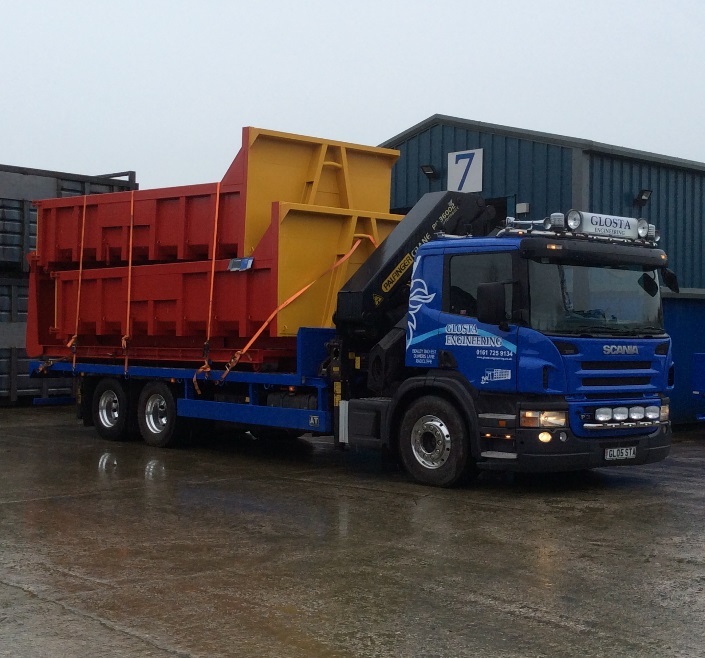 We work together with many industries to offer variations of specified & custom-tailored skips and containers. No job is to big or too small for us to take on, we are happy to help in any way we can. All our skip products are designed to C.H.E.M specifications. Over the last 5 years, Gary has worked to develop new projects for the waste and recycling industry such as biomass drying skips, water tanks etc. Additionally, we make steel steel structural frames for a variety of industries, including the agricultural market. We achieved CE Accreditation in 20........ to comply with legal directives for the manufacture of steel structures. As we continue to grow as a team, we have many new ideas on the horizon and we will always endeavour to get our new and existing customers involved to provide feedback. Gary is the company owner of Glosta Engineering. His Responsibilities are the overall day to day running of the company, Sales including steel structural work, Transport and many others. Gary loves cheese and onion kettle crisps and spending time in his man cave (when he can). Chelsea has worked for Glosta Engineering from 2014. Her responsibilities include; Sales, Accounts, Purchasing, CE Marking and General administration duties. Chelsea has 1 Miniature Schnauzer- Poppy aged 3. Chelsea loves Caramel coffee, travelling to different places and loves to spend money on fashion. Susan has 2 Yorkshire Terrier dogs – Rosie, age 6 and Sophie, age 1 year (2017). The ‘ guard dogs’ come into work with her each day and view their territory from their own vantage points in the office.